Calm your mind, nourish your body. 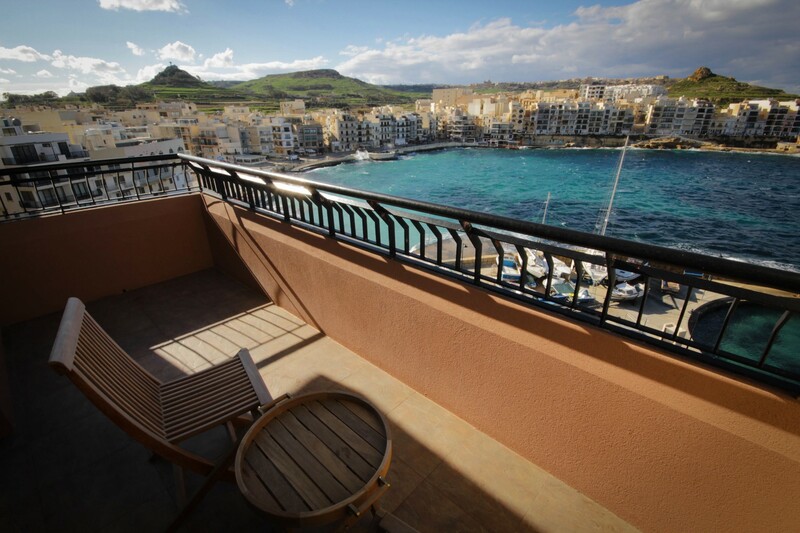 Your stay in Gozo should leave you feeling refreshed and rejuvenated. We are proud to have joined forces with Yellow Rock Yoga to give our guests the opportunity to relax and recharge during their stay. Kindly note that participation in all yoga sessions is strictly by appointment. Feel free to contact Front Desk to book your place or to request further information. Stretch out, relax and restore. One hour of personal yoga, tailored to your needs and requests. You can choose from Hatha Yoga, Yin Yoga, Vinyasa Yoga, Fityoga, Poweryoga or Yoga Nidra. ALternatively, you can opt for an hour of guided meditation, or use part of the session for guided meditation. The session takes place at Marsalforn Bay, right across from Hotel Calypso, on the sixth floor at of the Hotel with panoramic views of Marsalforn Bay, or indoors in the air-conditioned Argus Room overlooking Marsalforn Bay. Mats, cushions and blankets are provided. 'Energise, Relax & Enjoy!' a 90-minute outdoor Yoga & Meditation Session at one of the most beautiful spots on the island. Choose from Hatha Yoga, Yin Yoga, Vinyasa Yoga, Fityoga, and Poweryoga, or a mix of all of them! Whether you are a beginner or an advanced yogi, the session will be adapted to your needs. Mats, cushions and blankets are provided. Fruit & Water are included in the price, as is transport to and from the hotel. Take a break from daily life, and invest in yourself. A few days in Gozo will help you reconnect with nature, find your inner peace and revitalise your senses. Yellow Rock Yoga also organise week-long Yoga Retreats, and Hotel Calypso is proud to have been granted the possibility of hosting such retreats. Retreat programmes are tailored according to your needs and requests, and include a mixture of yoga sessions, hiking, and other outdoor activities. Feel free to Contact Us should you require further information. Our Reservations Department will put you in touch with Yellow Rock Yoga, so that you would be able to benefit from special rates on accommodation as part of your Yoga Retreat Package. 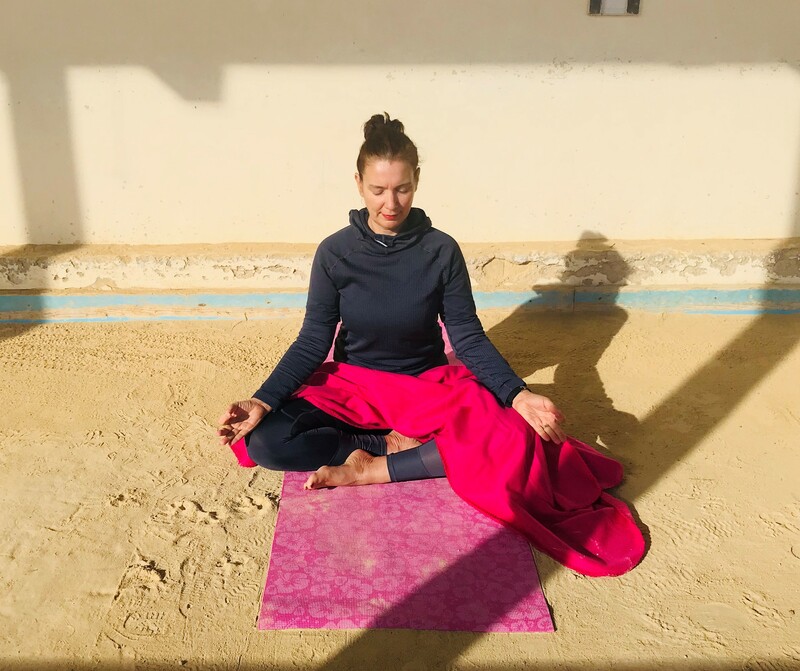 Hailing from the Netherlands, Monique van Bemmelen studied hatha yoga at the Saswitha Teacher Training College for Yoga and Philosophy for 3 years, and has been teaching yoga since 2017 in the Netherlands and in Gozo. In 2018, Monique completed a second 200-hour Yoga Alliance Teacher Training course with Balasz Heller in Vinyasa Yoga (Fityoga). She is presently studying Yin Yoga at Arhanta Yoga, and has recently also completed an intensive course in plant-based nutrition at the Nutritarian Educational Institute (NEI). Monique loves meeting new people, and enjoys sharing her knowledge about nutrition and a healthy lifestyle with others. 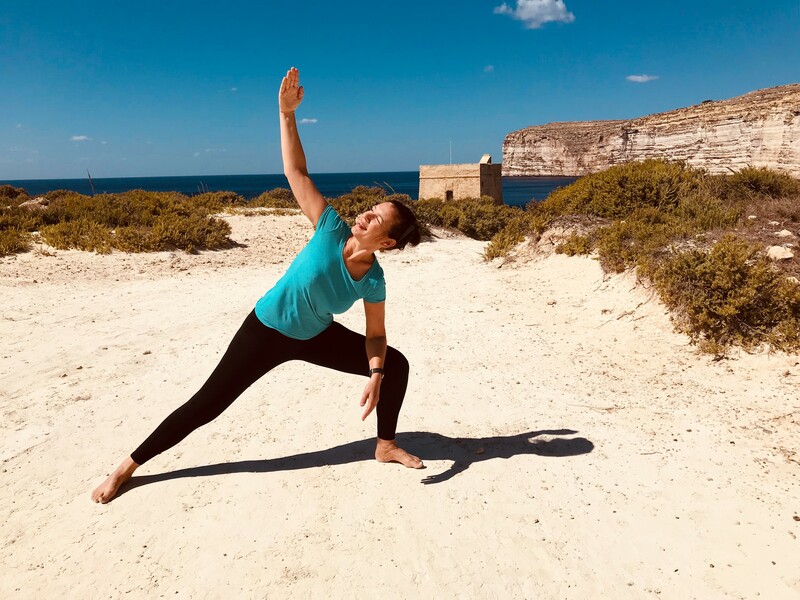 Together with her partner Nop Koch, Monique is the heart and soul behind 'Yellow Rock Yoga', one of the most sought and renowned yoga classes in Gozo.